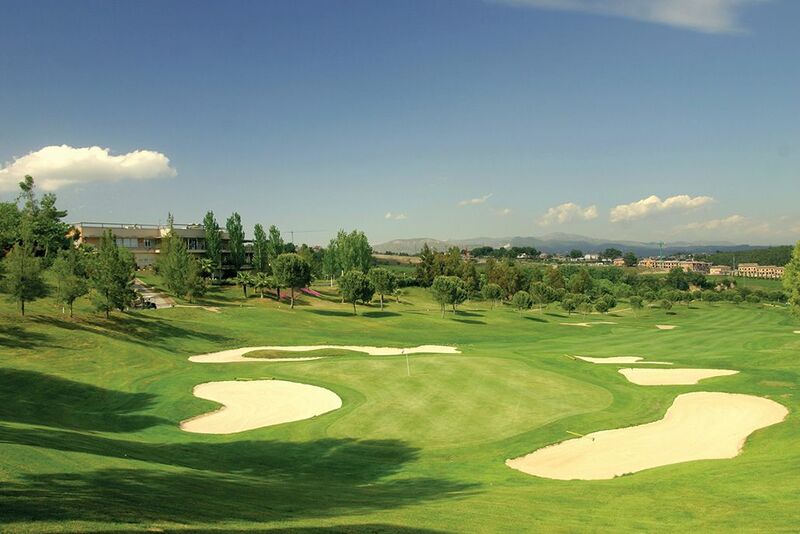 Barcelona Golf Club was designed by Jose Maria Olazabal and founded in 1990. 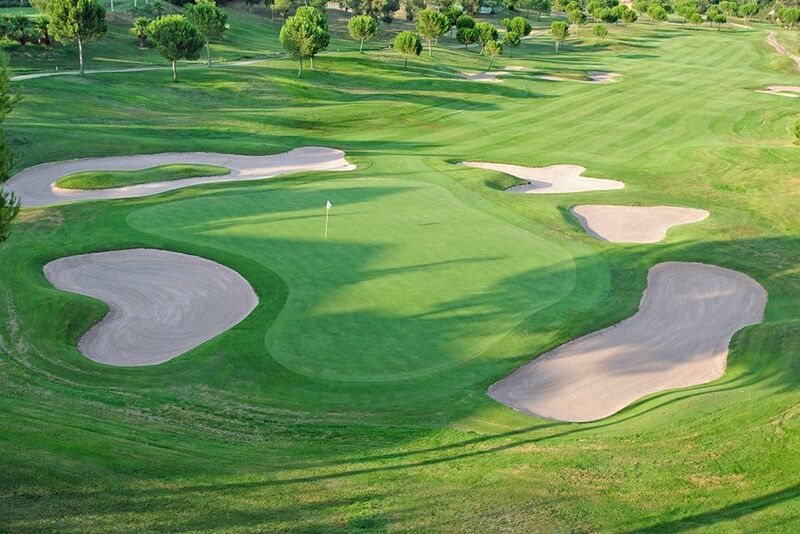 Golf Barcelona is a very demanding and tight course even for the best of golfers and is sure to prove a test of character; the shorter 9-hole course however is less demanding and a pleasant playing experience. 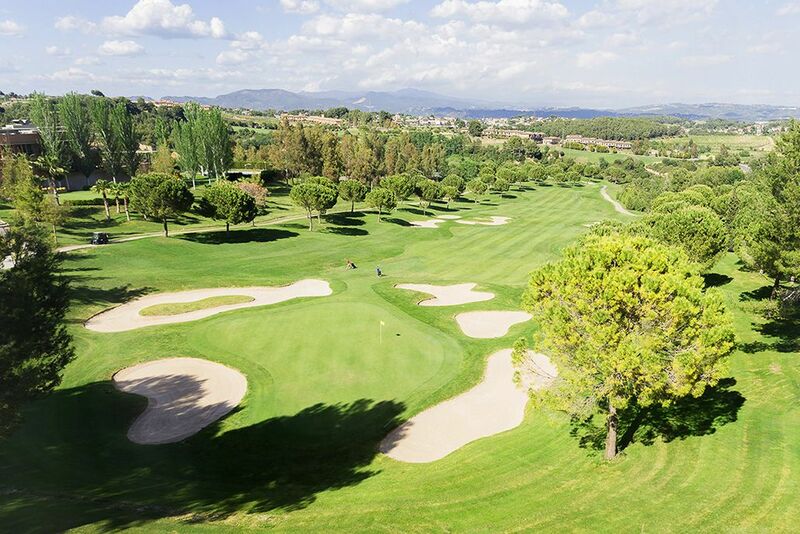 Previously called the Masia Bach Golf Club, this highly rated course is beautifully maintained and has hosted numerous professional tournaments including the 2007 Catalonia Ladies Masters, part of the Ladies European Tour. 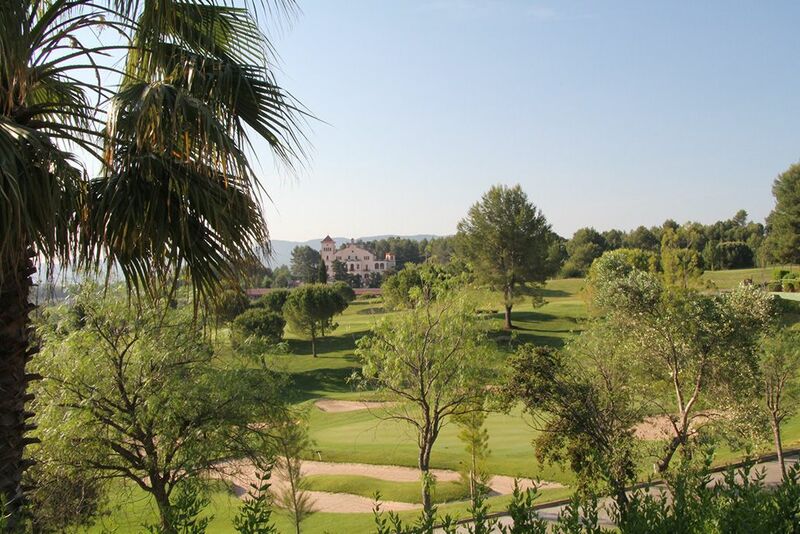 The location is a dream for holidays and business events. 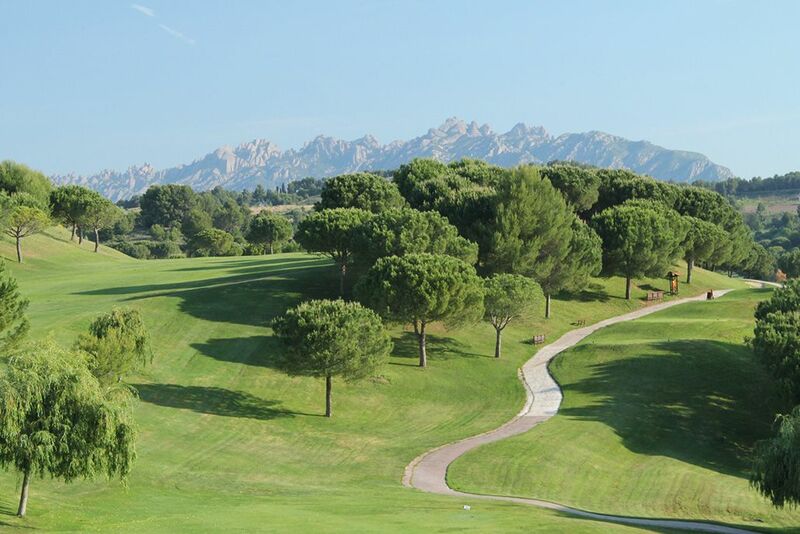 Set on the border of Spain’s renowned Penedes wine growing region, Barcelona Golf Club commands some spectacular views of the Montserrat Mountain. 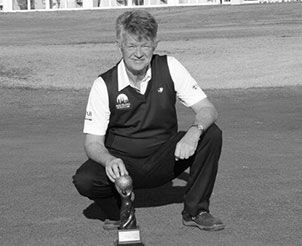 It is advisable to use a buggy on this course as it is hilly and tiring for some. 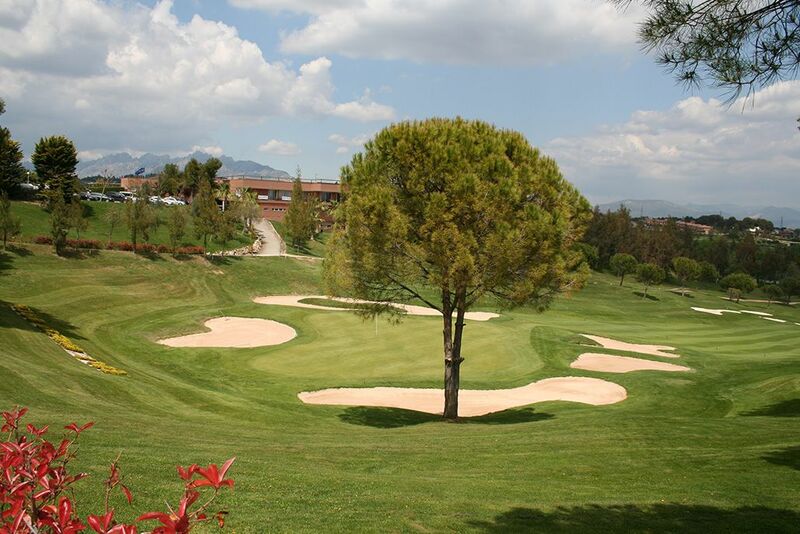 Barcelona Golf Club is complemented with the 4 star Hotel which overlooks the 1st and 18th holes. 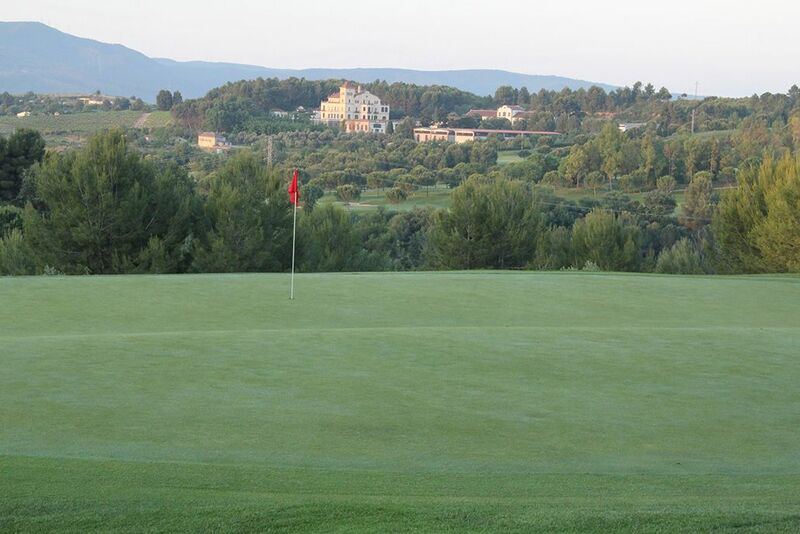 The hotel is an ideal base to play golf and also to visit Montserrat and the Penedes wine region. 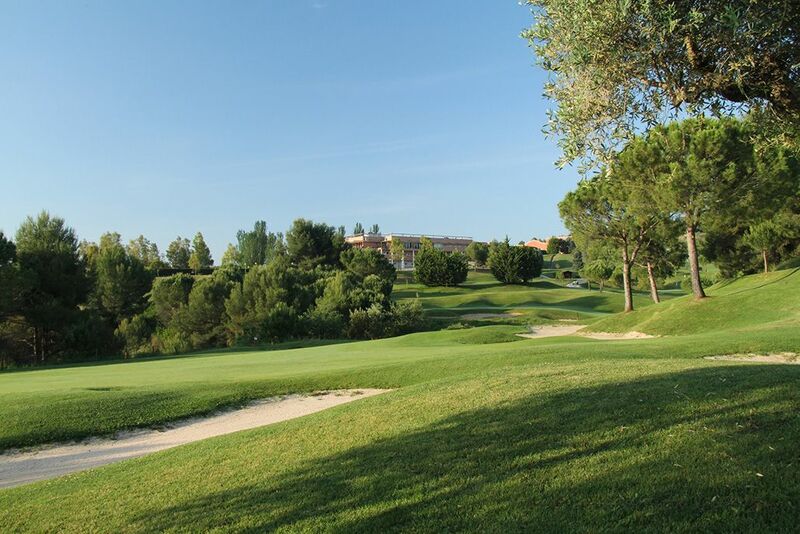 Open Course: 18 holes + 9 holes | Length 6607 yds | Par 72. Yellow Tees. 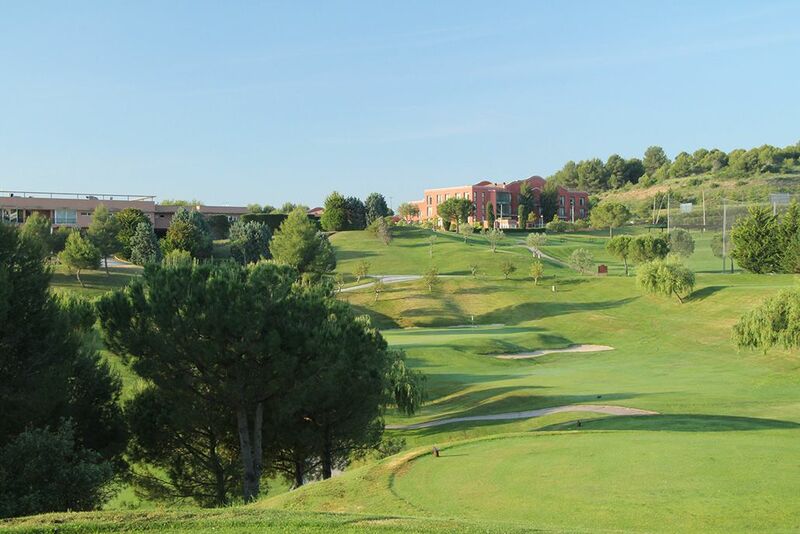 Location 25 Km from Barcelona ,Sant Esteve Sesrovires.